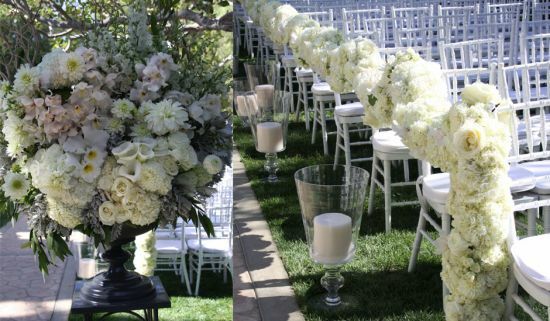 The Velvet Garden - Wedding Flowers in Los Angeles, CA. 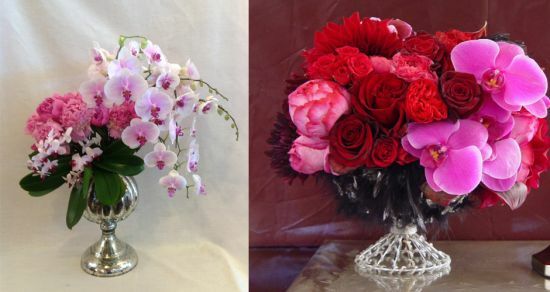 Our company specializes in exquisite one of a kind floral designs influenced by fashion, home decor, interior design, architecture, photography and nature. 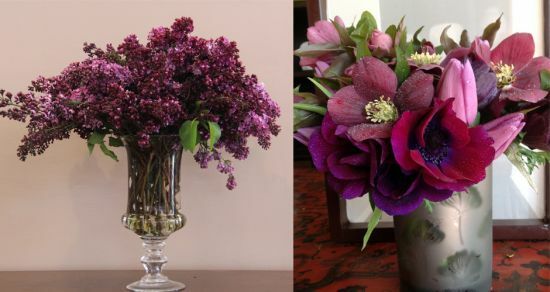 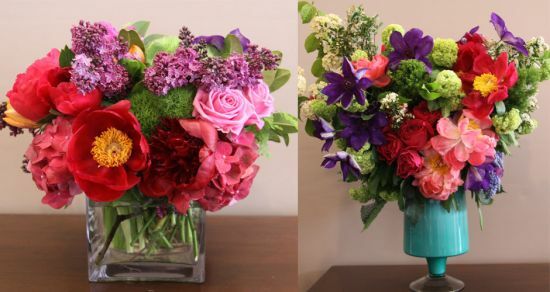 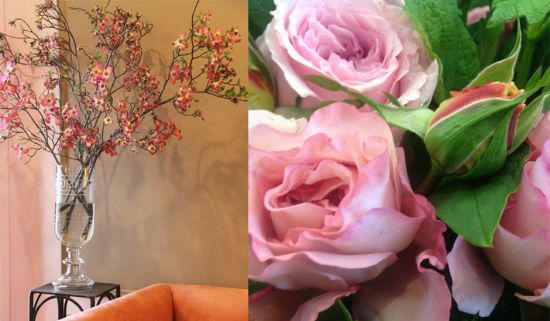 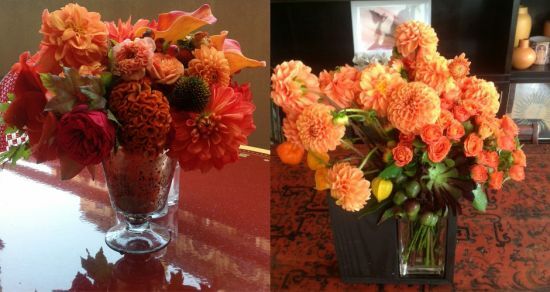 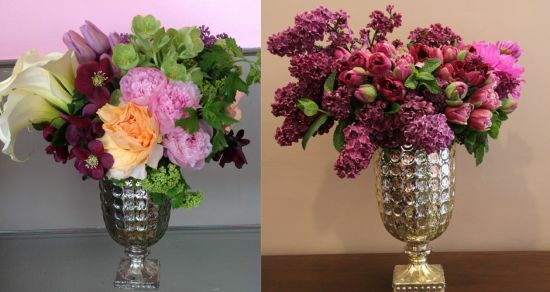 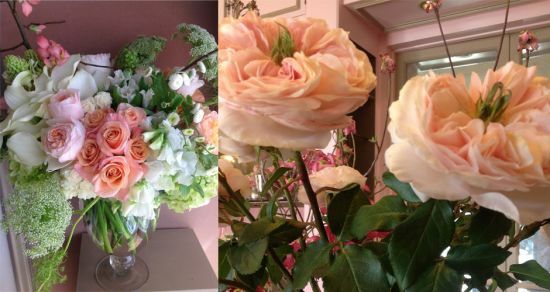 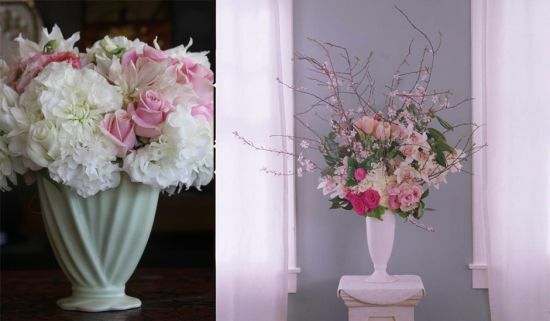 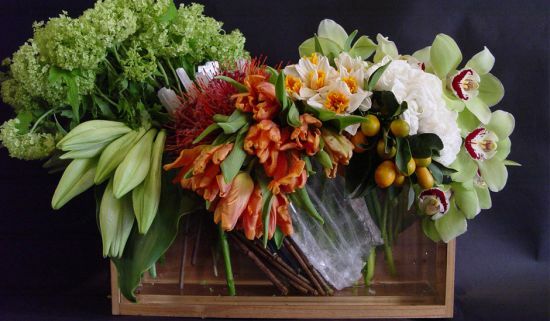 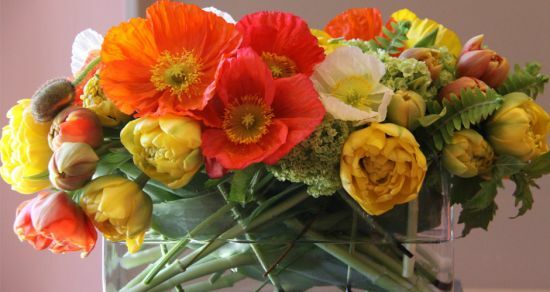 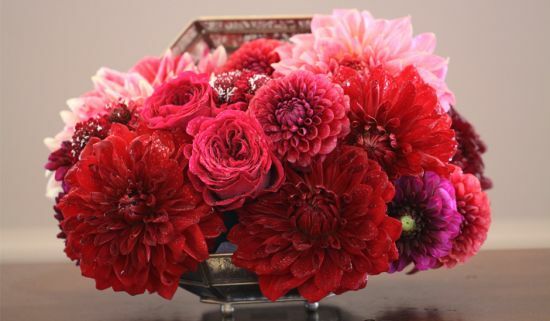 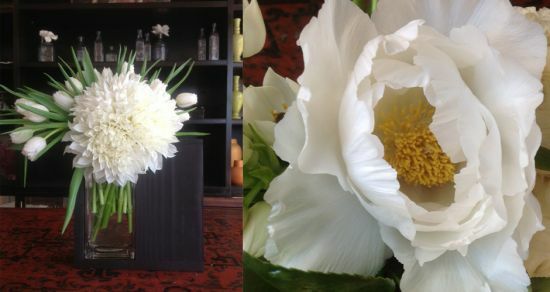 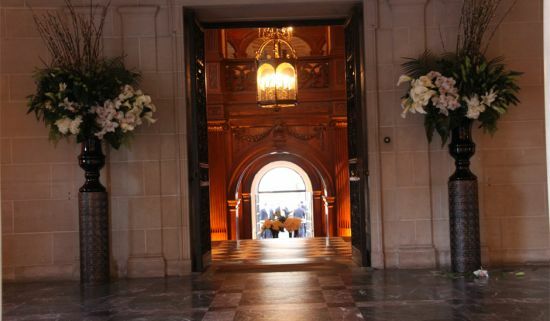 Our artistic vision for your floral arrangements is remarkably vast. 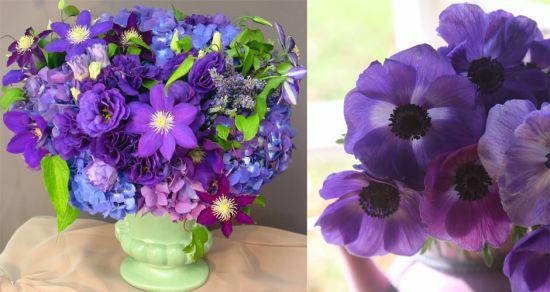 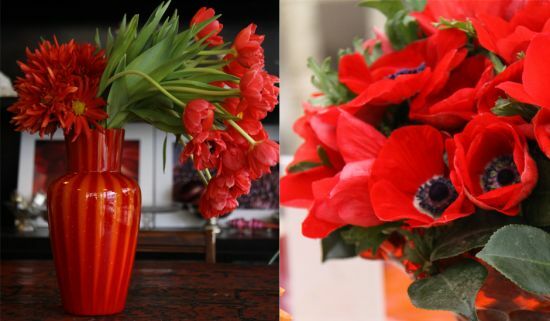 From bountiful European old world to modernism, we specialize in floral expressions that will tell your story through flowers and color. 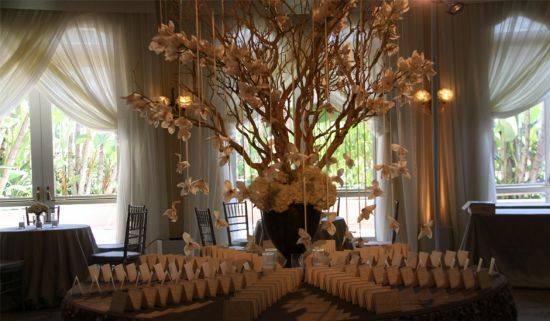 Without words, we can are successful in expressing your style, design, and sophistication of any wedding. 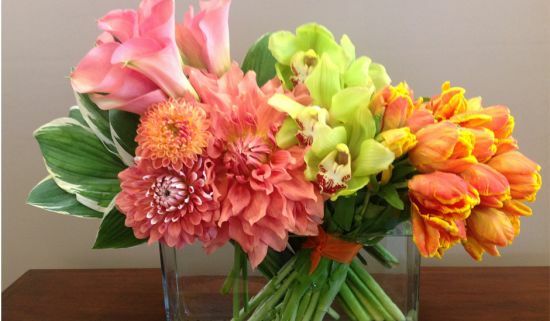 Our goal is to create handmade, customized visions that tell a story; your story. 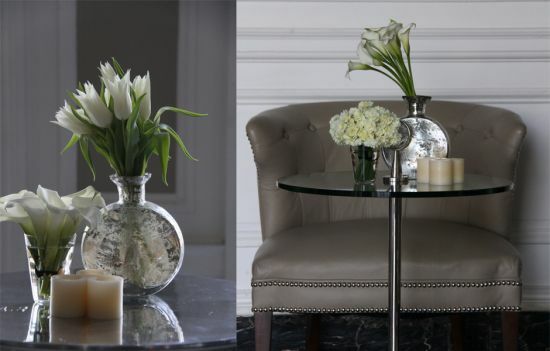 With an environment of tranquility and beauty, creating these luxurious designs becomes both innovative and practical. 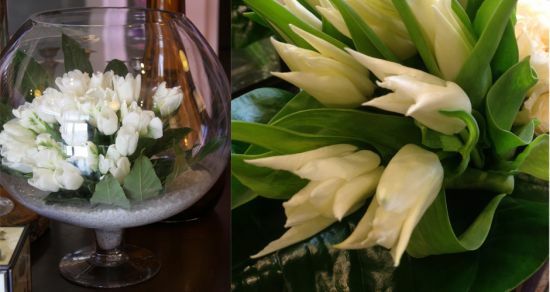 We focus on quality and attention to detail as we offer everything from hand held flower bouquets, accent pieces, centerpieces, couture gift items and personal accessories. 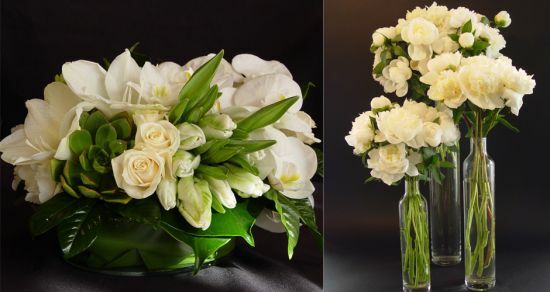 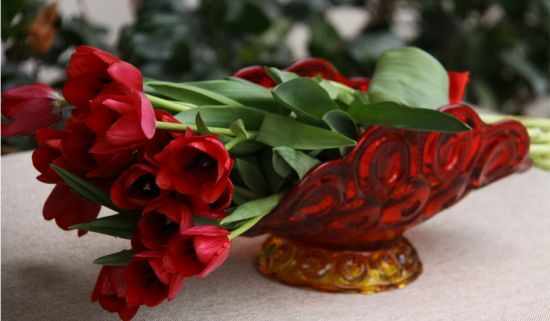 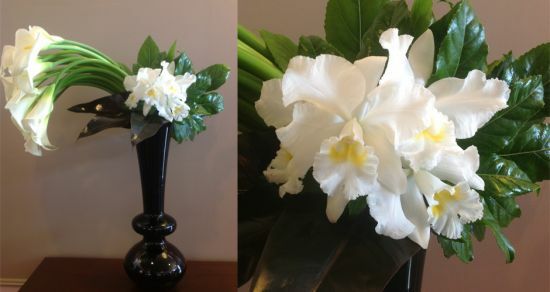 Arrangements start at just $75.00.